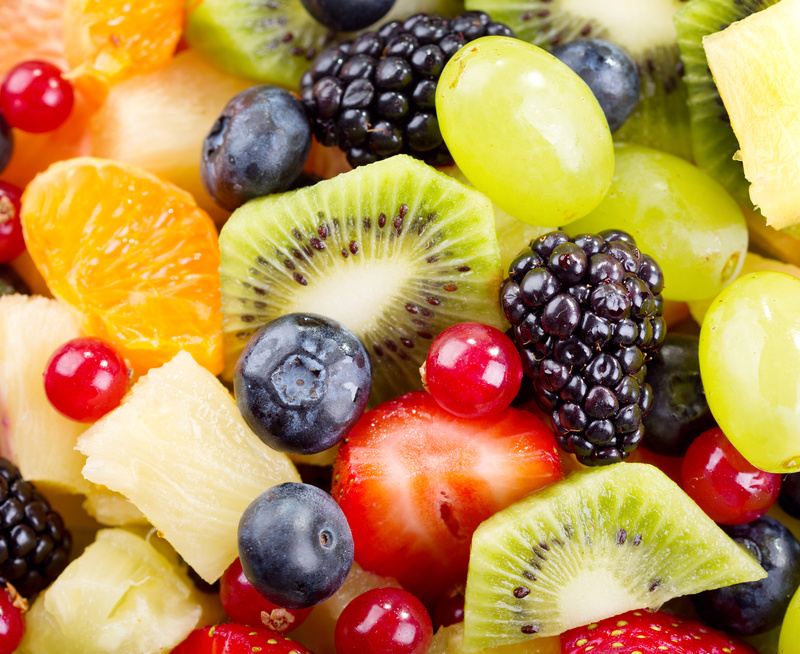 Fruit salad often times is overly dressed with cloyingly sweet, dairy based dressings. We believe that fresh, properly ripened fruit should play the starring role and be allowed to shine. We prefer to let the fruit speak for itself by simply tossing it with a splash of grapefruit white balsamic just before serving. Our grapefruit white balsamic is clean, crisp and adds the right amount of complexity to fresh fruit salads without stealing the show. Healthy, clean and simple!